Amtran's Smart Card is quick, safe, and convenient. Quick – Just tap your card on the reader as you board, and you’re ready to go. Convenient – No more worries about exact change. And you can check your balance anytime by phone (944-1200). Get a free myFare card with a $5.00 minimum purchase. 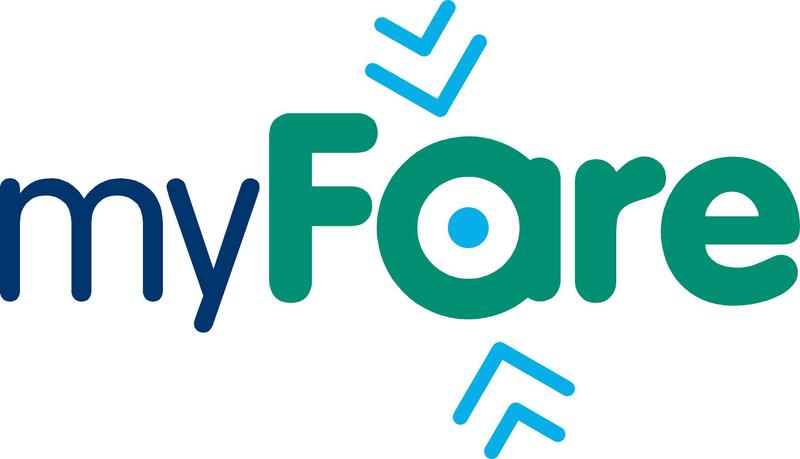 Ask your friendly Amtran driver for your myFare card today!